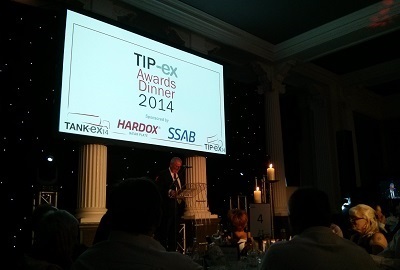 Nearly 400 industry guests attended a glitzy gala dinner and awards ceremony in Harrogate’s Majestic Hotel this evening (30 May) to recognise outstanding achievements in the tipper and tanker sectors. 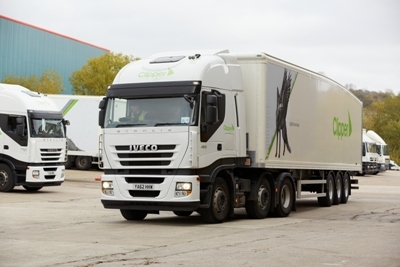 Clipper Logistics Group is to begin trading fully on the London Stock Exchange on Wednesday 4 June. 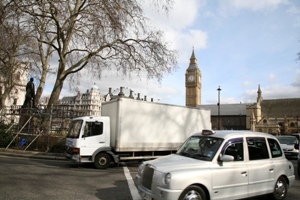 Fleet operators making deliveries into London will be hit by a steep 17% price increase for entering the Congestion Charge from next month, Transport for London (TfL) has confirmed today (28 May). 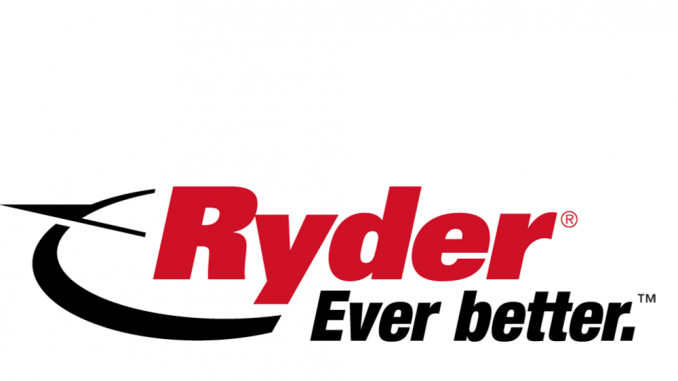 URTU members employed by Wincanton working at the HJ Heinz factory near Wigan have voted in favour of industrial action following a pay dispute. 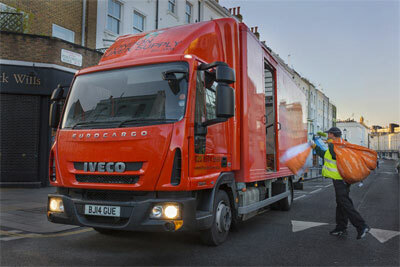 Shown here underneath The Shard is the first Euro-6 vehicle to enter service for London Linen, a 7.5 tonne Iveco Eurocargo supplied by Fraikin. 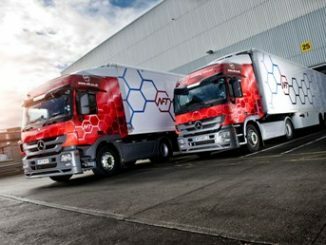 Speaking to NFT boss David Frankish about the operator’s plans now its under new ownership, The Hub was interested to hear that despite the chilled firm’s scale and reputation its CEO remains wary of what September’s Driver CPC deadline could bring. 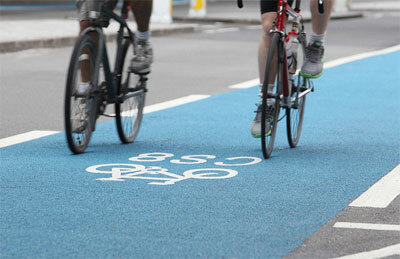 Who received the most mechanical prohibitions last year? 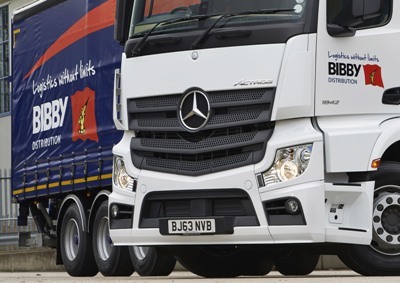 Operators in London and the south east were the least compliant in terms of keeping their vehicles well maintained last year. 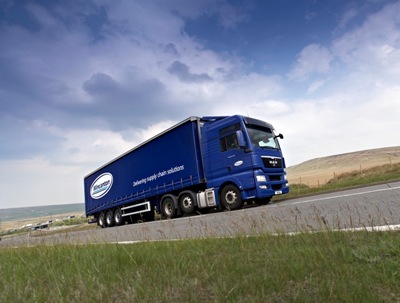 This was one of the main findings from a recent investigation by MT’s sister title Commercial Motor, based on data released by the DVSA. 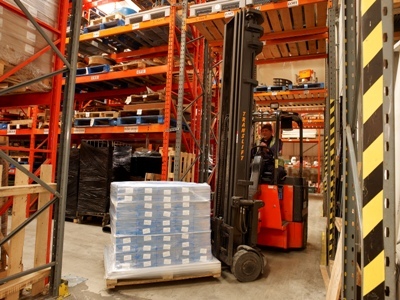 The Association of Pallet Networks (APN) has revealed a 16% increase in volumes for the first quarter of 2014 compared with the same period last year, with members delivering more than 4.6 million pallets between January and March.